The historic riverside town of Windsor is a mere six miles away with its famous castle, Great Park, Legoland, theatre, racecourse and a wide array of shops and restaurants to enjoy. Sunninghill village centre is within walking distance and offers a range of shops, restaurants and coffee shops. Supermarkets and banking facilities are available at nearby Ascot town centre. east of Ascot town centre. The building is strategically located midway between the M3 and M4 motorways, and is easily accessible from junction 13 of the M25. Ascot mainline railway station is close by and provides regular services to London Waterloo and Reading. Heathrow airport is a mere 12 miles away and readily accessible via the M25. Orbit Developments is the commercial division of The Emerson Group and was established in 1971 by Peter Emerson Jones. 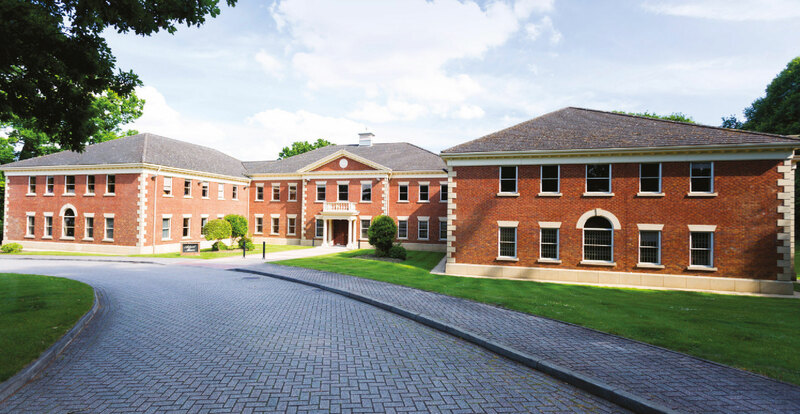 Since then the company has grown to be one of the country’s largest private commercial property developers and investment management companies, operating in the North West and South East of England and the USA with an extensive portfolio of over 250 buildings across 7.5 million sq ft. The Managing Director of Orbit Developments, Tony Jones, heads up an experienced team that manages a seamless provision of all services direct to our clients. In the UK alone we have just under 3 million sq ft of office space to rent and we pride ourselves in providing high quality offices to let. Our Orbit Southern team provide offices to let in the South East of England, including offices to let in Redhill, Brentford and directly opposite Heathrow Airport. The Orbit Southern portfolio totals circa 450,000 sq ft and consists of 32 commercial buildings across 13 sites located throughout the south-east of England, all within easy access of the M25. We aim to meet the individual requirements of our clients by working together to adapt our properties to suit specific requests and create tailored packages. We have a dedicated in-house facilities management team who are responsible for the day to day management of the portfolio and liaison with our clients. 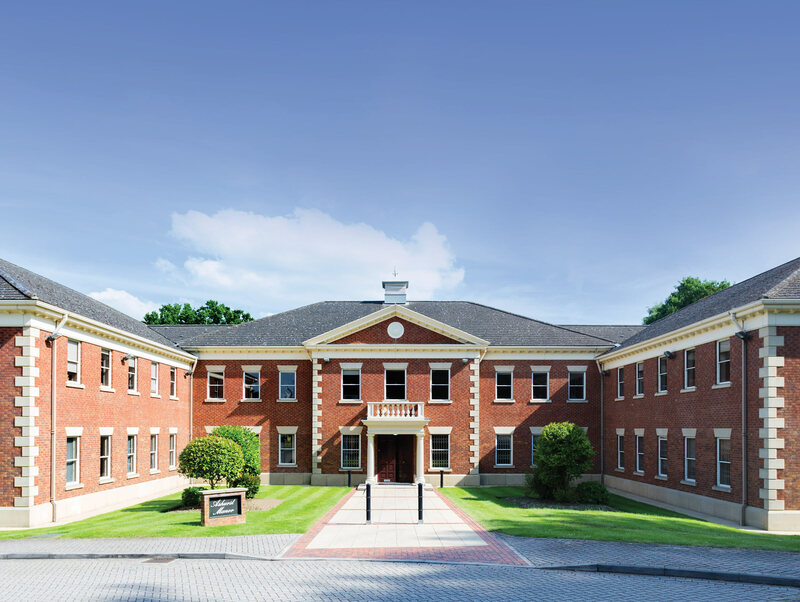 Our larger multi let buildings and business parks have building managers working within the facilities management team who are based on site providing immediate client facing support. If you need space to operate your business – make it our business to find you that space.